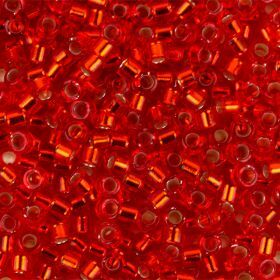 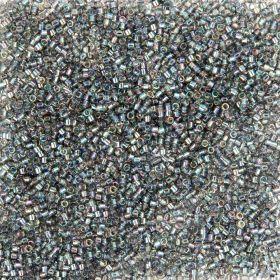 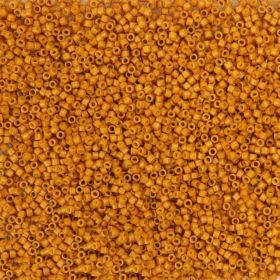 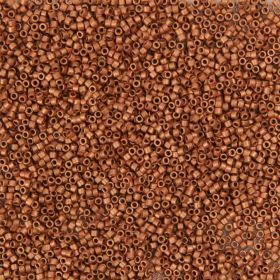 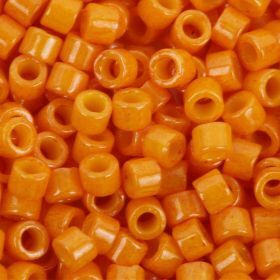 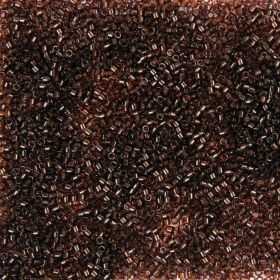 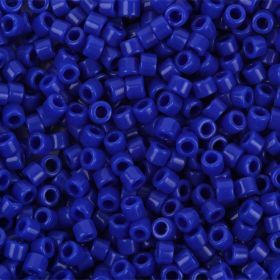 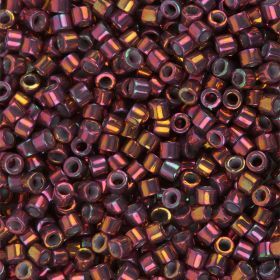 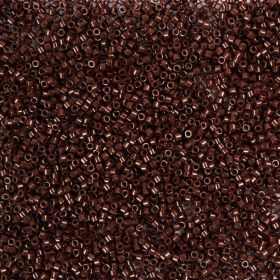 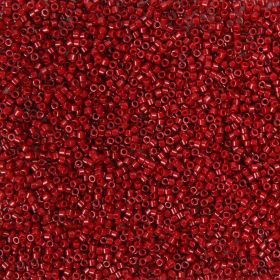 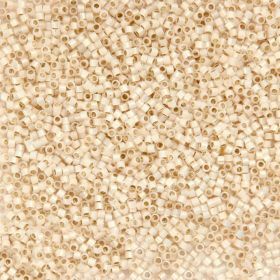 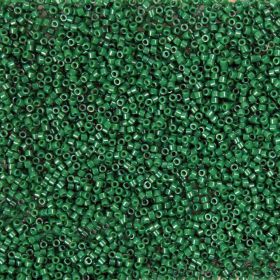 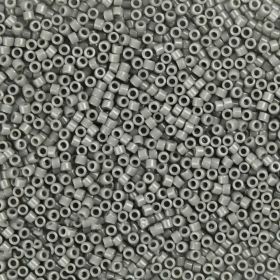 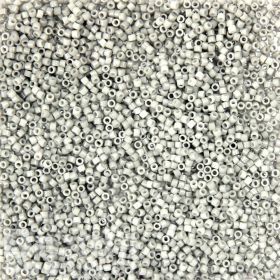 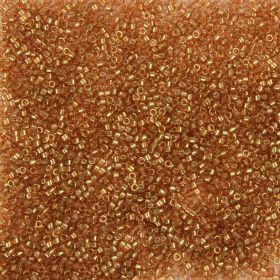 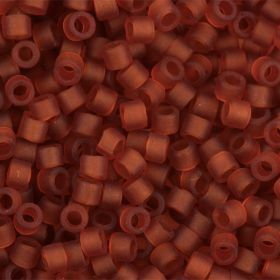 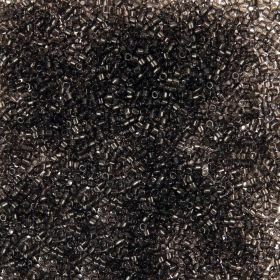 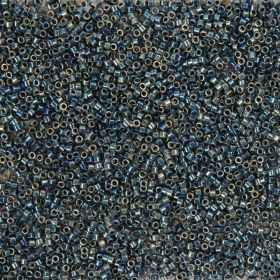 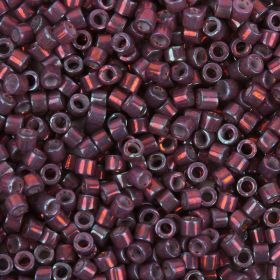 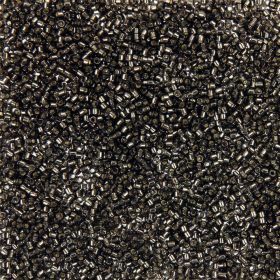 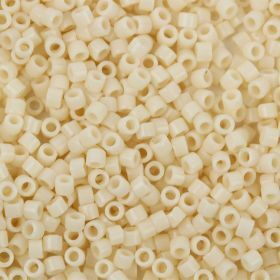 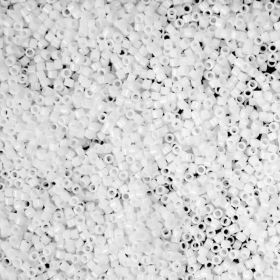 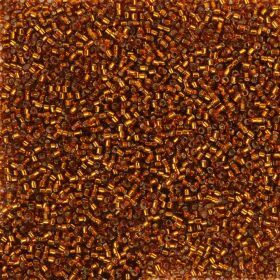 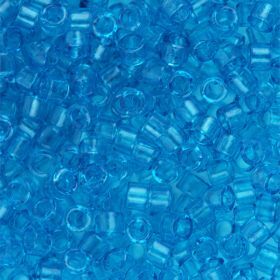 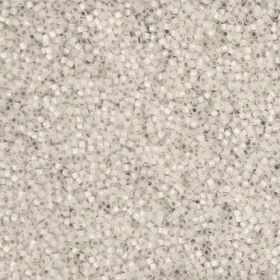 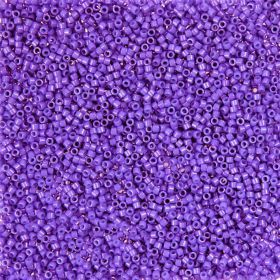 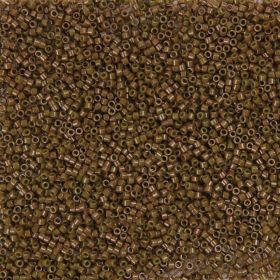 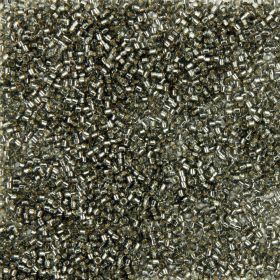 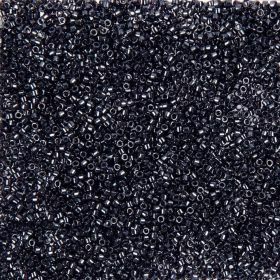 Miyuki Delica Beads are Japanese size 11 cylindrical seed beads. 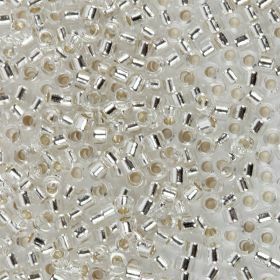 Their cylindrical shape makes sewn beadwork much flatter and more consistent than that made with a size 11 rocaille bead. 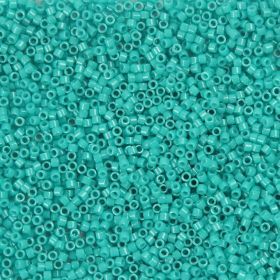 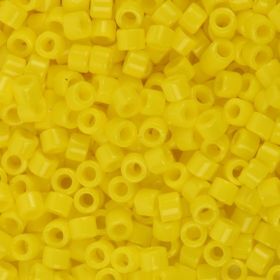 Delica beads are great for loom work, as well as off-loom stitches like peyote and brick stitch. 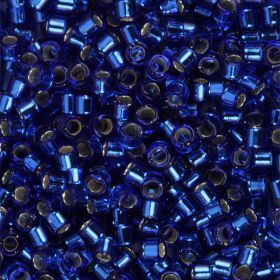 They also come in a hex shape for more light catching sparkles. 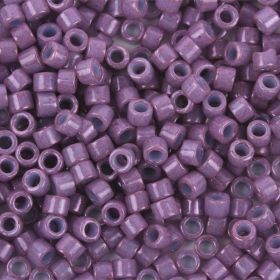 Use our Japanese Miyuki Delica beads with our nymo thread or KO thread for fantastic results. 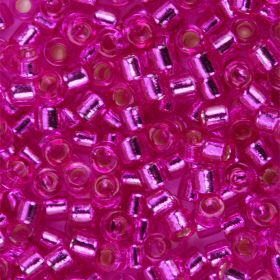 Don't forget your beading needles too!